Mukul, Auberge Resorts Collection is surely a place to experience for yourself, but it was quite a treat to see the photos of our beloved home from guest and photographer Anna Riedel. 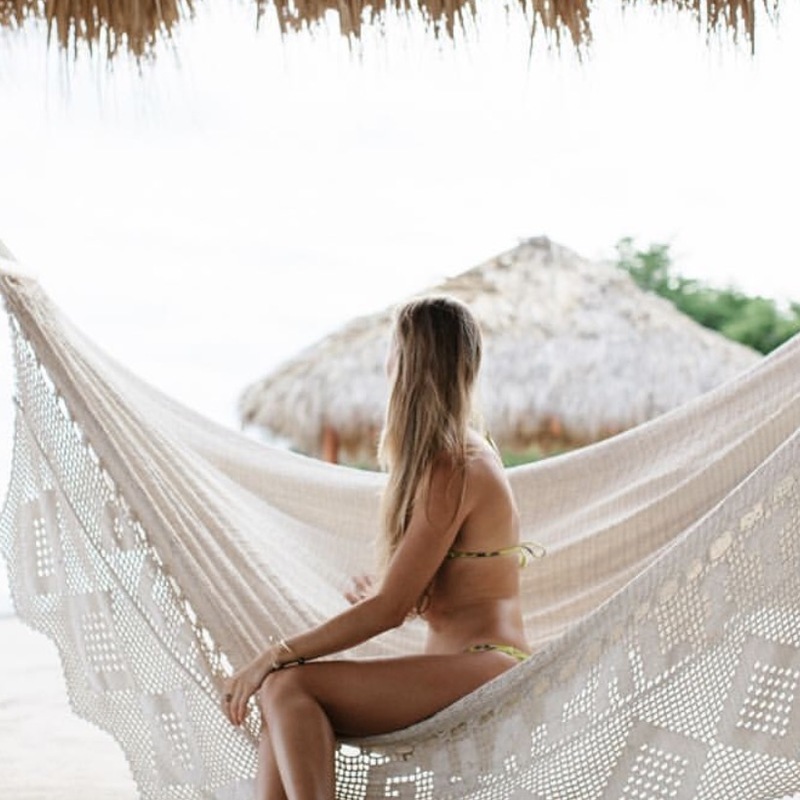 She recently enjoyed Nicaragua with her boyfriend for a romantic getaway and we were lucky enough to catch her in between shoots so that she could share with us some of her favorite Mukul memories. Can you introduce yourself and tell us why you picked Mukul for your vacation destination? Aloha! 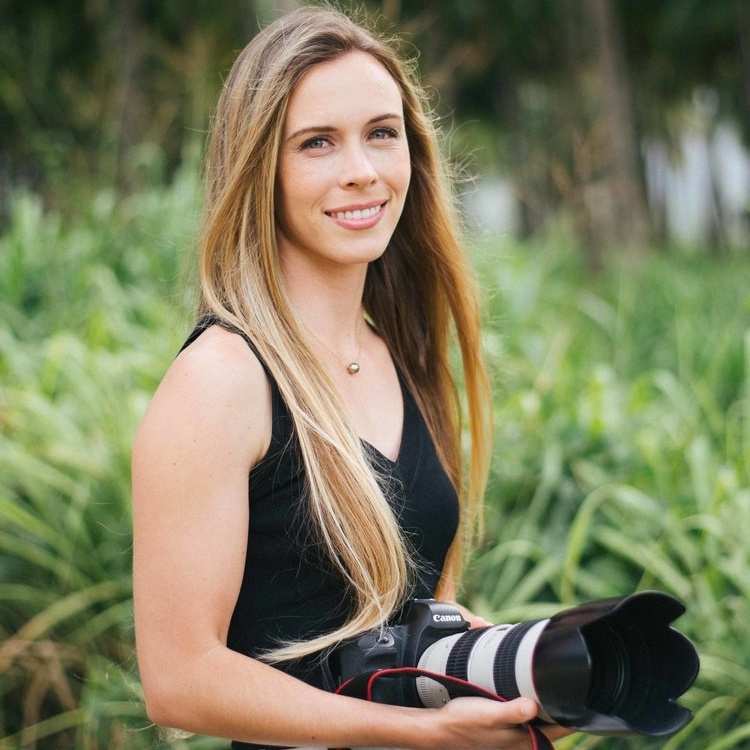 I'm a wedding photographer from Hawaii and most of my vacations combine surfing and relaxation. The natural beauty of Mukul Resort is what drew me there. It boasts an amazing surf break right out front. No car or hiking needed. My boyfriend who also surfs, joined me on this trip. What did you two do during your stay? 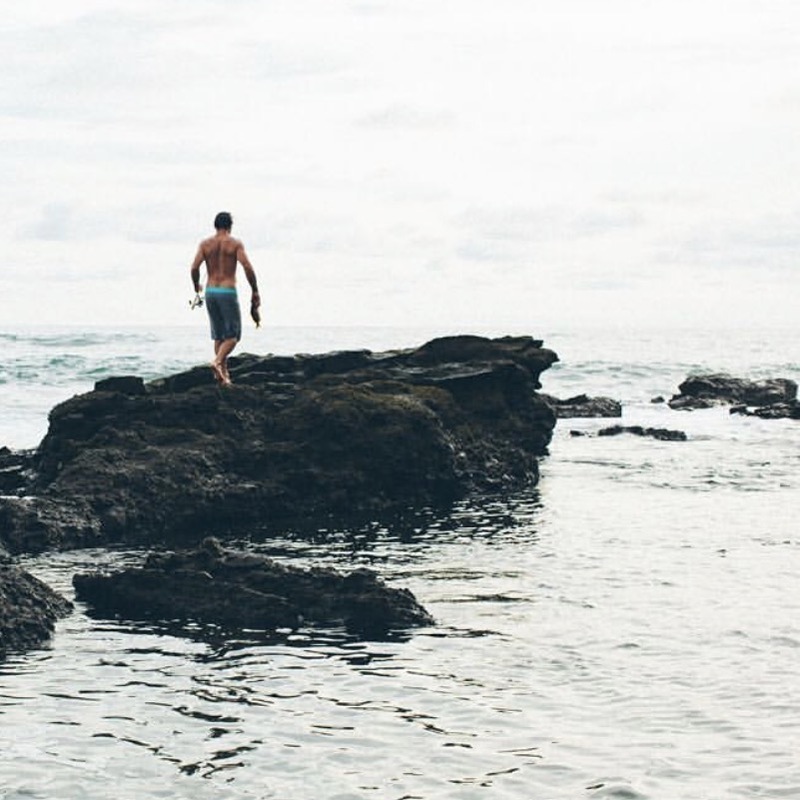 He enjoys fishing in between surf sessions and one of the highlights of our trip was him catching a snapper, or pargo, from the seashore. The chefs at Mukul prepared the fish for us and it was delicious! Can you sum up your Mukul experience in one sentence?